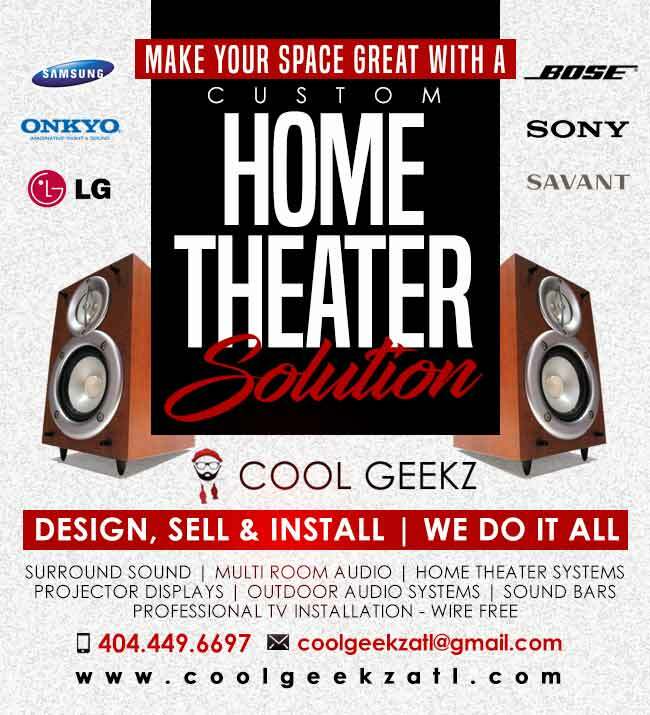 Have your Home Theater/Surround Sound designed by our pros! Speaker placement and positioning is key to get the quality sound you want to hear and expect out of your system. 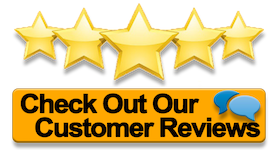 Our experienced techs are trained to professionally wire, install, and calibrate your home theater to meet the needs of your space. ​We also sale and install soundbars, projectors, surround sound, outdoor audio, multi-room audio, and theater systems. Take the guesswork out with our package deals!